You can agree with me that processed foods, preservatives and additives have become something we consume on a daily basis. Aside from this, we still have environmental pollution which doesn’t care if you are on a healthy diet or not. All these can be harmful to our body and it is crucial that our body is given that boost from time to time so that it keeps working properly and remains healthy. 1. Garlic: Garlic is loaded with so many powerful benefits for your liver no doubt. It has selenium in it, which is a mineral that helps boost antioxidant action and is great for detoxification of the liver. 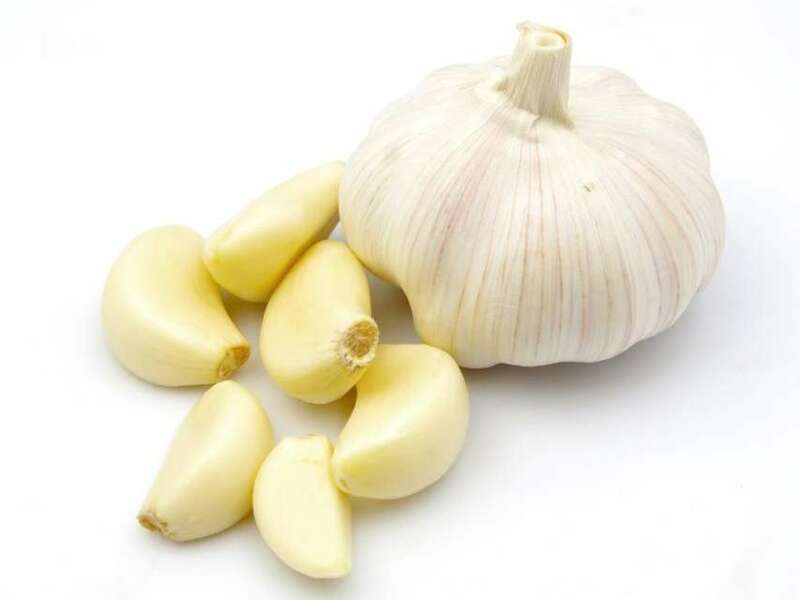 The vitamin B6 in garlic works as an anti-inflammatory in our liver and the arginine in garlic, which is an amino acid, helps in giving relaxation to the blood vessels. This helps in easing blood pressure within our liver. We should ensure we always add this to our meals to get all the good benefits for our liver. 2. Grapefruits: The grapefruit contains high amounts of vitamin C and glutathione. 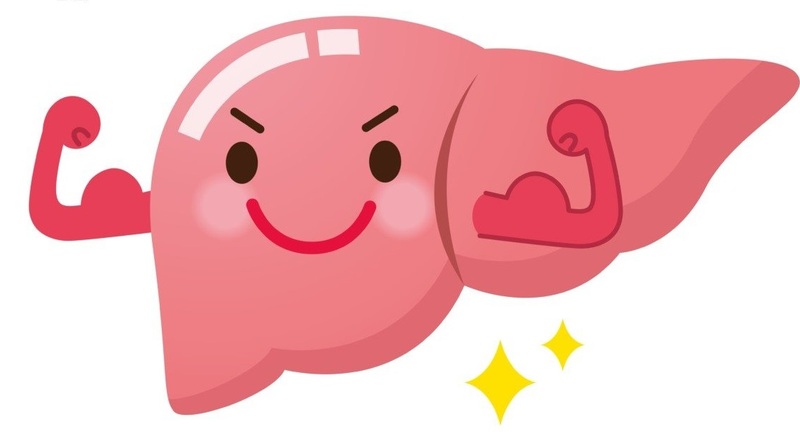 The liver also produces glutathione naturally. There are so many processes in our body that require glutathione. This includes producing proteins and chemicals essential for the body, tissue building and repair, and making a stronger immune system. Taking grapefruits as often as you can really go a long way in helping our body out with glutathione. 3. 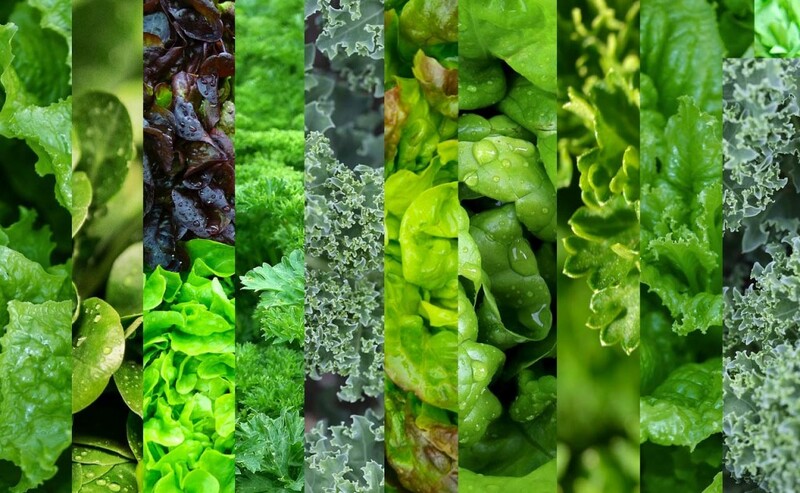 Leafy Green Vegetables: Leafy green vegetables can help in protecting the liver, as they neutralize chemicals, metals and pesticides from the environment and our foods. Taking more spinach, chicory and arugula are cool because they can help in increasing bile flow and eliminating waste products and helps in cleansing and purifying our blood and this helps in boosting liver function and increasing the production of nutrients in our body. Also, cruciferous vegetables like Brussels sprouts, cauliflower, and broccoli are beneficial for the liver in the production of enzymes that aid in removing toxins. Just take as many green vegetables as you can. 4. Avocados: Avocado is well known as a superfood. When you realize that it is also a superfood for the liver, you will have more reasons to eat it. Avocado has glutathione, vitamin C, and vitamin E. These nutrients work as antioxidants that help in neutralizing harmful free radicals and in protecting liver cells against damage. Both vitamin E and K present in this fruit further help in protecting your liver against harmful inflammation because they are anti-inflammatory. They have healthy fats that further help in improving your cholesterol levels. Having an avocado handy is a good idea. 5. 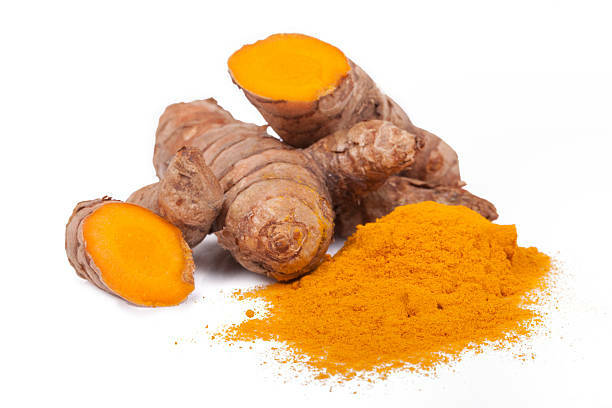 Turmeric: Turmeric contains curcumin as its primary active ingredient. It is known as a very powerful anti-inflammatory and antioxidant. This ingredient also helps in protecting our bile duct. This helps in boosting bile flow, thus working as a liver cleanser. It also helps in rejuvenating our liver cells through the prevention of alcohol and toxins from converting into compounds that could cause damage to our liver. When you sprinkle some turmeric over your food, it helps in adding little flavour while giving its amazing health benefits. 6. Walnuts: You should be taking more walnuts because they are rich in amino acid arginine. It plays an important role in helping our liver in the detoxification of ammonia. Besides, walnuts also contain high amounts of omega-3 fatty acids and glutathione. They support liver detoxification, are loaded with antioxidants thus helping in the neutralization of harmful free radicals and also have healthy unsaturated fats which help in protecting from the accumulation of fat in our liver and development of strong cell membranes around the liver cells. 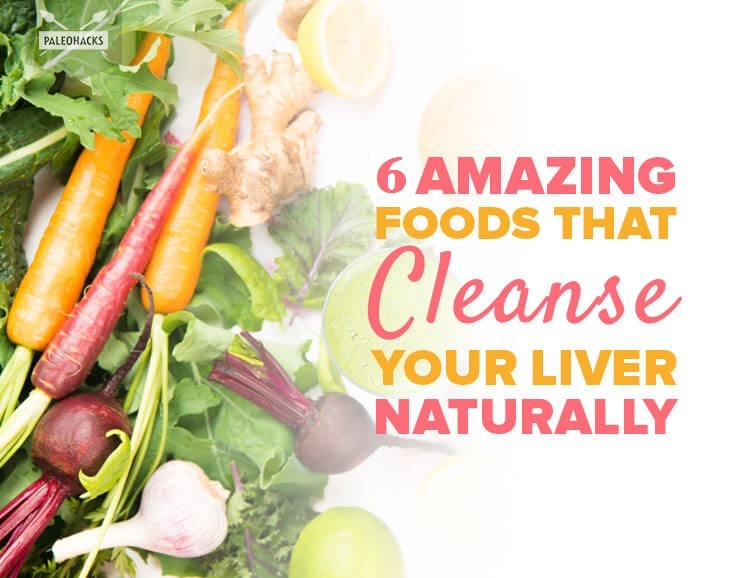 So, this is really not all we need to cleanse our liver; but making it a habit to take these things as often as we can definitely make our liver stay healthy. Do you know any other option that works? Let’s hear it below! Yes.. 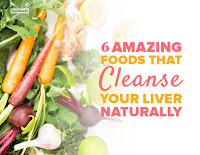 These are very healthy and amazing foods that would really help our liver. I particularly love turmeric as it does a lot aside detoxing the liver.